Well, if you can believe it summer is over for me and I’ve headed back to school. But after a nice long, relaxing break I’m feeling rested and ready! Those first few days back are certainly exciting ones for both teachers and students. 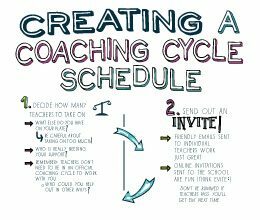 If you’re a coach you may be planning to facilitate a beginning of the year PD session. 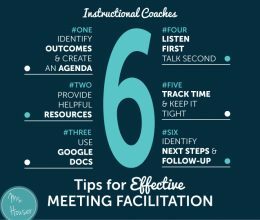 If so, I would encourage you to kick things off with an icebreaker that will allow new and returning staff the opportunity to get to know one another a bit better. 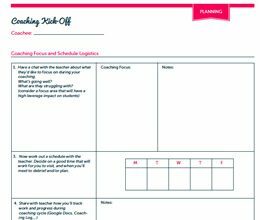 Or you may be a teacher writing up your plans for the first week, considering how to build community in your classroom with different initiatives and icebreaker activities. Either way, I would love to support you in your planning by sharing a few of my favorite community building icebreaker activities. 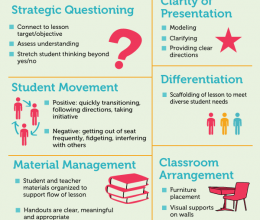 They will all work with small groups or large groups, teachers or kiddos. .” It’s packed full of community building initiatives to meet a variety of different purposes.